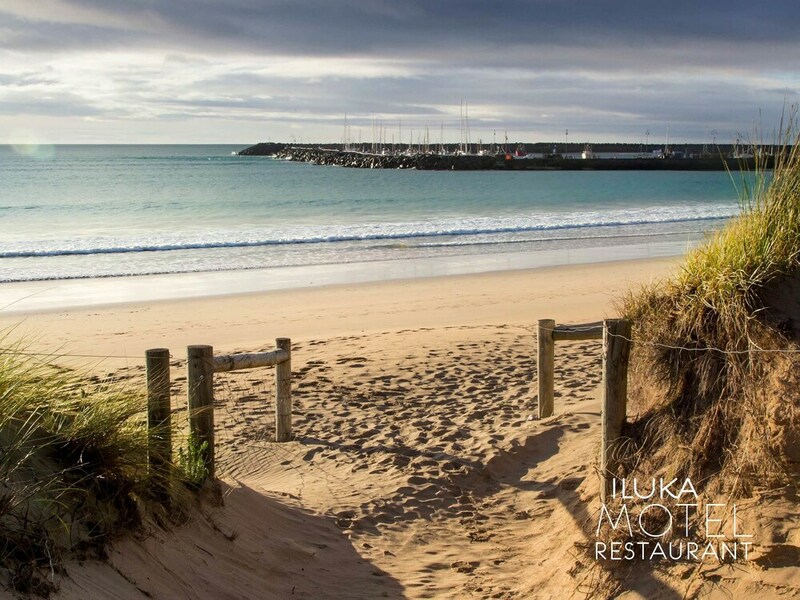 At Iluka Motel and Restaurant you'll be within a short 5-minute stroll of Great Ocean Road Visitor Information Centre and Great Ocean Road Waterfront. Highlights at this beach motel include a restaurant, free self parking, and a bar/lounge. Free WiFi, flat-screen TVs, and coffee/tea makers are featured in all 10 rooms. You'll find nice touches like bathrobes and free toiletries to enhance your stay. Additionally, fridges, ceiling fans, and hairdryers are available. 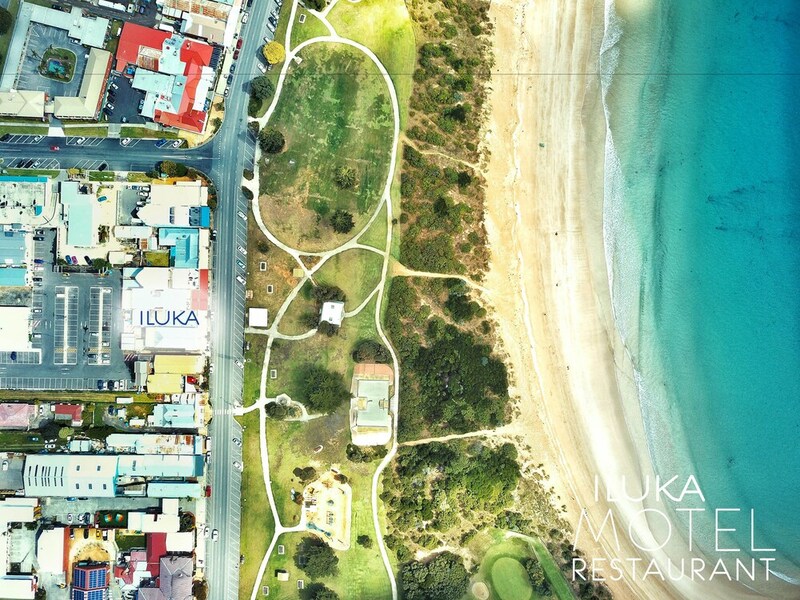 The restaurant, Iluka, is open for breakfast, lunch, and dinner. Additionally, you'll find free WiFi in public areas and luggage storage. Each morning continental breakfast is served between 8 AM and 11 AM. There's also the convenience of free parking nearby. 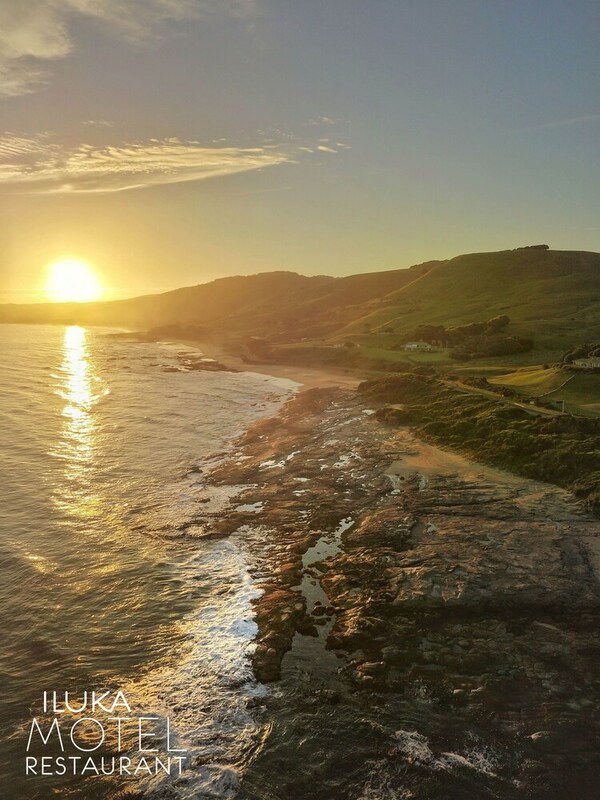 Attractions within a 10-minute drive of this 3-star Apollo Bay motel include Apollo Bay Harbour and Great Otway National Park. Friendly staff, great location and excellent 'Tea Drop' tea provided in the room. Thank you for your kind words and so happy you enjoyed the complimentary Tea Drop herbals too! They are a wonderful brand to be carrying here. Great location. Room quite big, considering it had a double and single bed in it. Water saver in the slower head made for no more then a trickle of water... hand basin had more pressure. Walls quite thin, could hear person in next room going to the toilet. The food downstairs was very nice. The staff were very friendly and accommodating. Overall, it was a neat place to stay for people who literally only sleep in their room and are out daytripping all day. However, is fairly overpriced for what it is. This place is excellent! Brand new rooms and bathrooms, the best location, friendly staff, thoughtful fancy toiletries. So glad we stayed here for our 3 nights, we will stay again for sure! This motel is above the main shops and across from the beach. Very noisy on peak weekend nights. Not the most secure or flashy motel, but ok for a night or two if you’re out all day. There's a restaurant on site. You can enjoy a drink at the bar/lounge. Public spaces have free WiFi. Self parking is free. This 3-star Apollo Bay motel is smoke free. 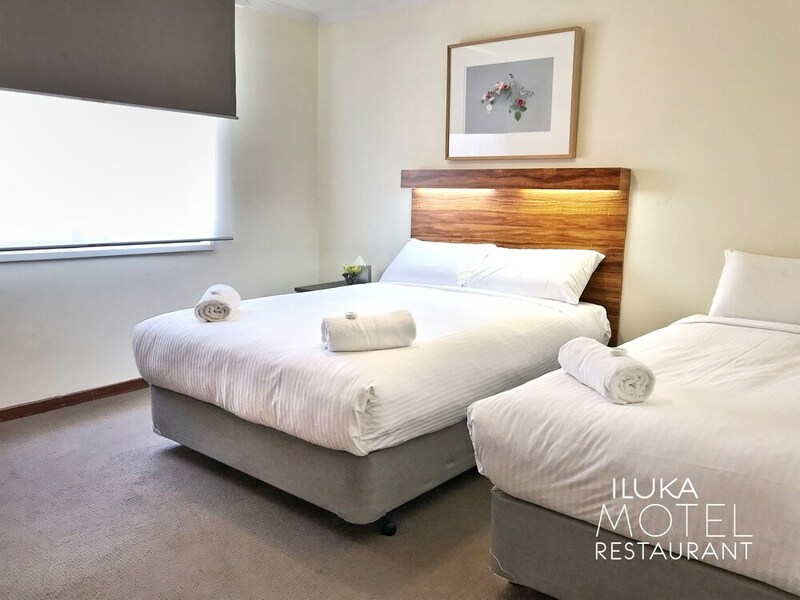 Iluka Motel and Restaurant offers 10 forms of accommodation with coffee/tea makers and complimentary bathrobes. Flat-screen televisions are featured in guestrooms. Bathrooms include a shower, complimentary toiletries and a hairdryer. Guests can surf the web using complimentary wireless Internet access. 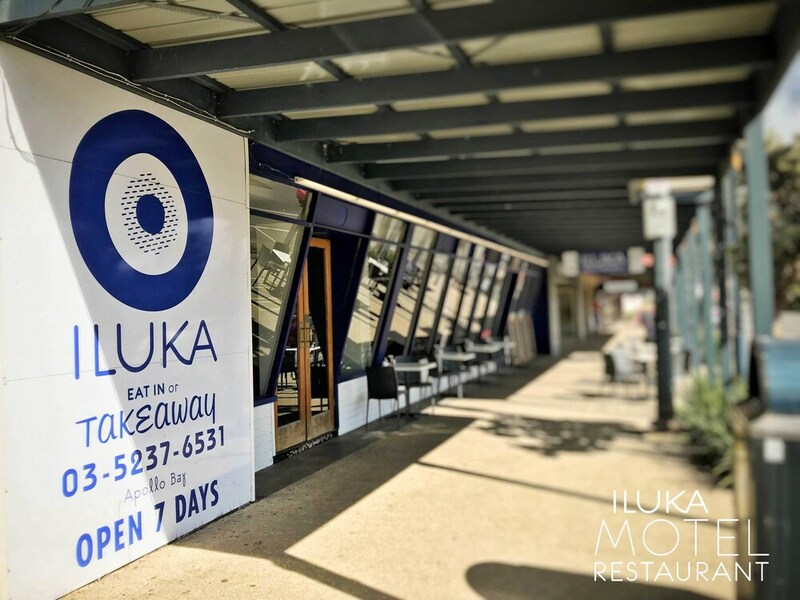 Iluka – This restaurant serves breakfast, lunch and dinner. Open select days. If you are planning to arrive after 9 PM, please contact the property at least 72 hours in advance using the information on the booking confirmation. Guests arriving after 9 PM must contact the property at least 72 hours prior to arrival using the information on the booking confirmation.